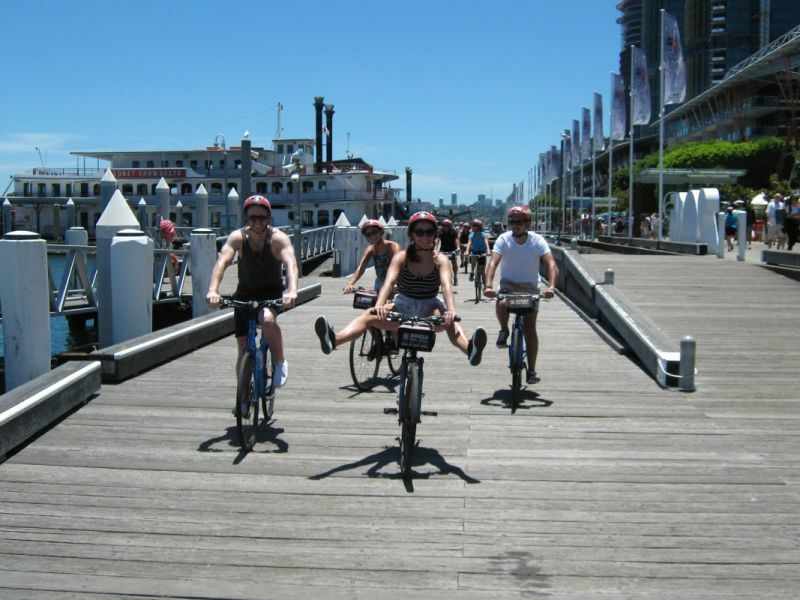 Sydney Bike Tour | Discover the city in 2.5 hours with Baja Bikes! 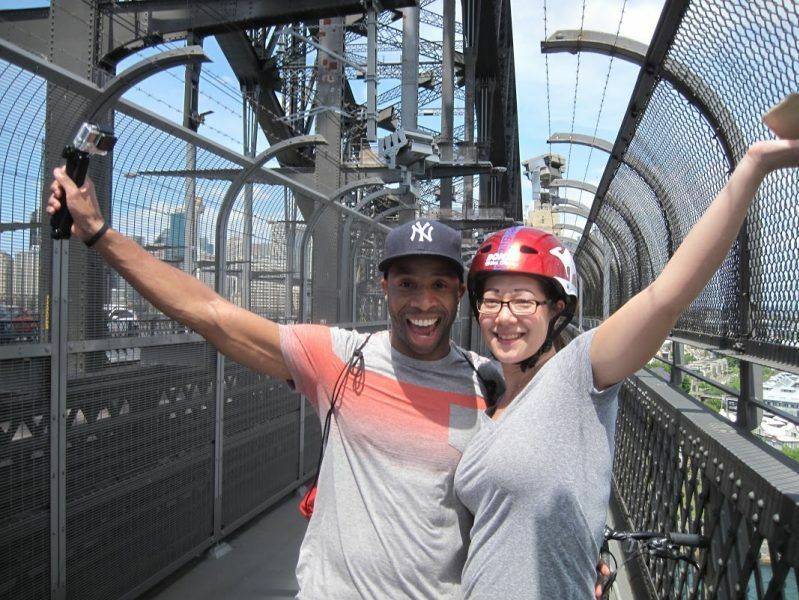 Discover the most popular city of Australia during our Highlights of Sydney Bike Tour! 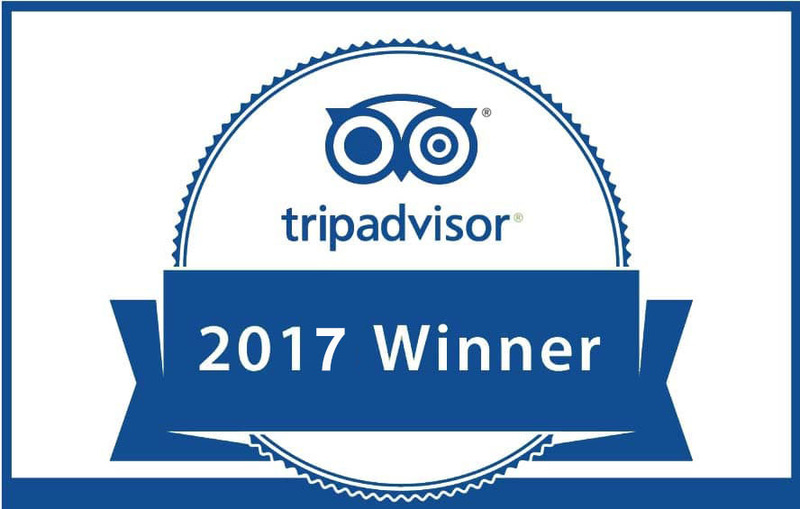 Your experienced guide will show you the most beautiful sights, surprising hotspots, secrets and cultural milestones. This excursion is a great fit for all ages and fitness levels. 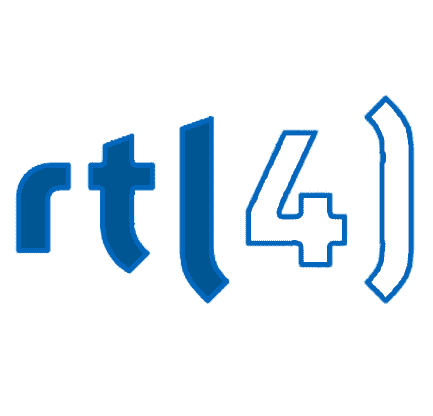 Let a local show you their city during this amazing tour! 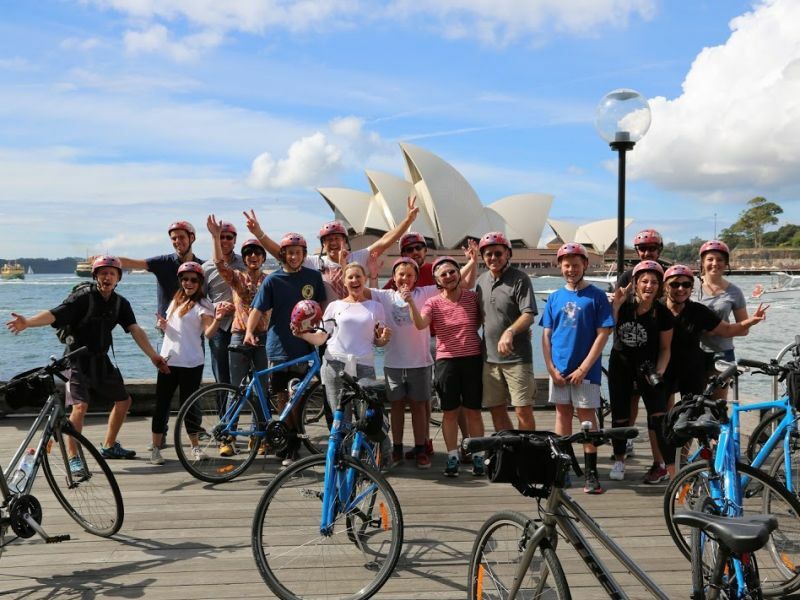 If you are visiting this amazing metropolis for the first time and want to get a great overview of the city, our Highlights of Sydney Bike Tour is the perfect fit for you. In 2,5 hours you will not only see the most important sights but also the fewer known spots. 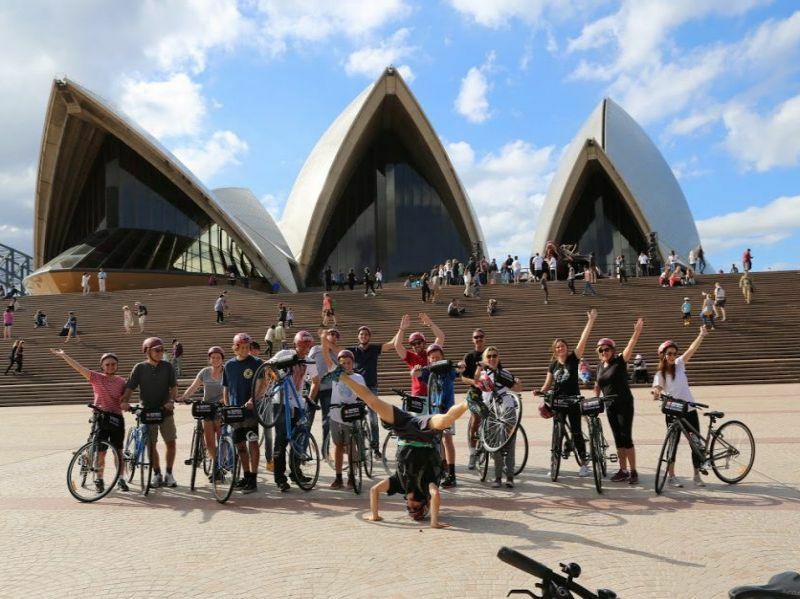 Cycle past some breathtaking architectural gems and take a group picture in front of the famous Opera House. 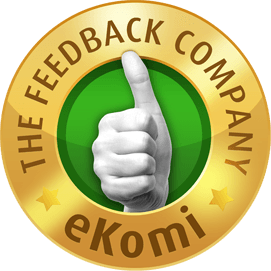 Of course, you will also have enough time to ask questions and your guide will be more than happy to give you some insightful tips you can benefit from during the rest of your stay. 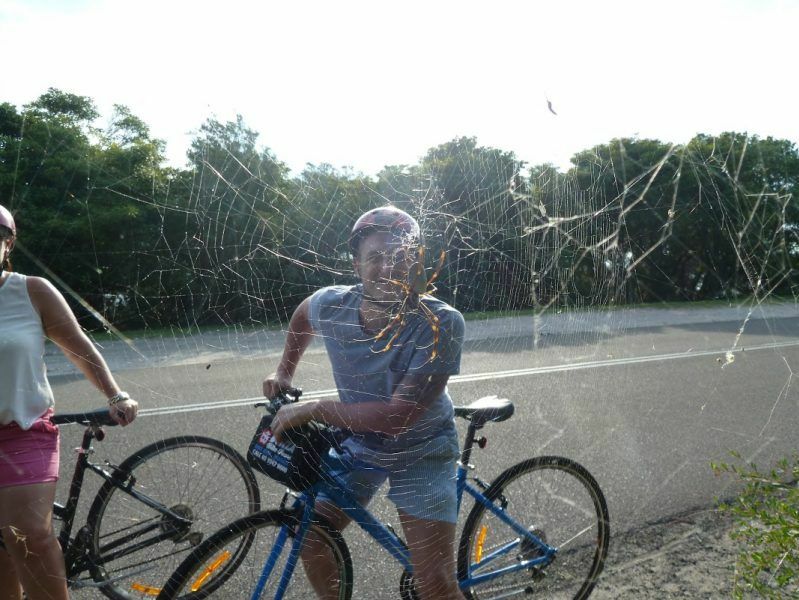 Book a bike tour in Sydney! 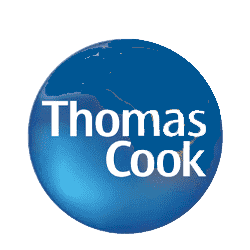 Our advice: Do one of our guided tours, for example the Highlights of Sydney Bike Tour, on your first days in the city, so you can get an overview of the most important spots at the beginning of your trip already. 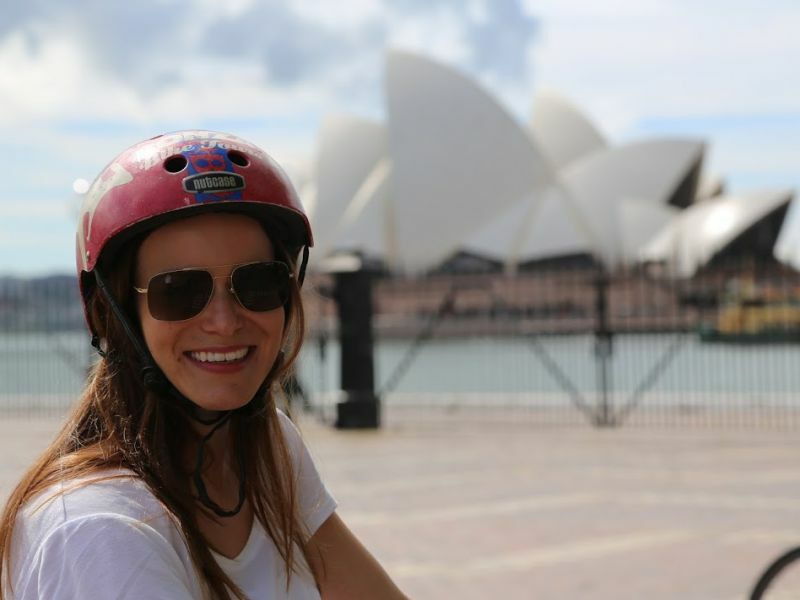 Sydney Bike Tour: Start your city trip off right with a Baja Bikes tour!